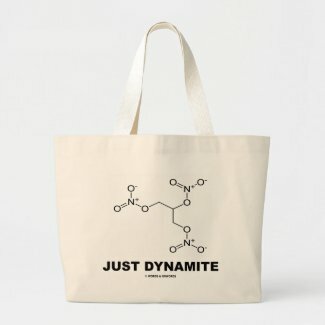 Are you just a dynamite person? 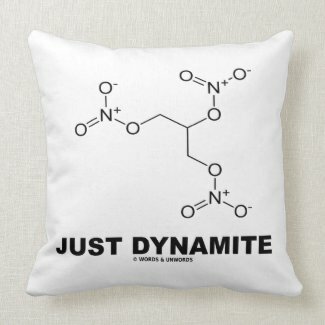 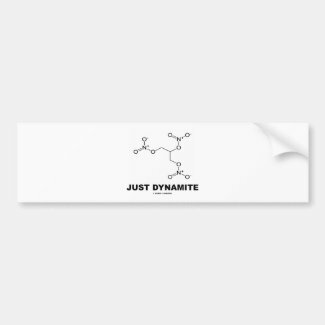 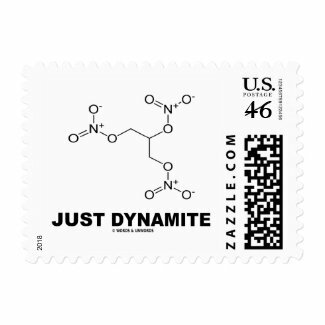 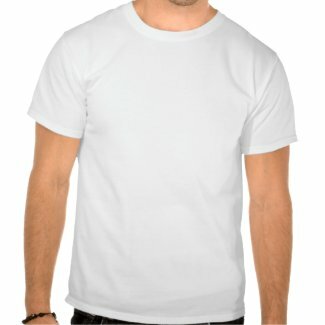 Showcase your wry chemical geek attitude with any of these gifts featuring the chemical molecule for nitroglycerin along with the following saying that will make others do a double-take: "Just Dynamite". 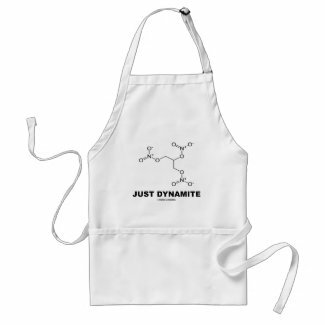 Educational, scientific attitude gifts for all who are just dynamite!